Madrid, 2017.02.15: Affidea Group, the leading Pan-European provider of diagnostic imaging and cancer treatment services, announces that, after receiving all necessary regulatory approvals, it has successfully completed the acquisition of a 100% stake in Q Diagnostica from Alantra Private Equity. With this, Affidea enters the Spanish market and reinforces its position in Europe. 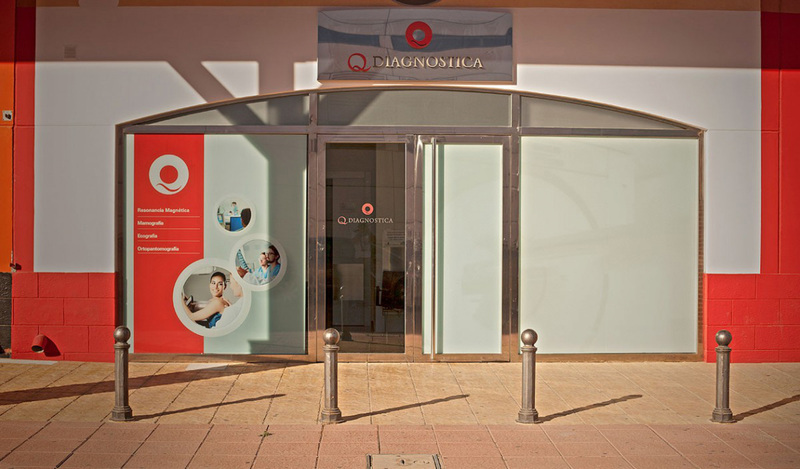 Founded in 1989, Q Diagnostica is the leading independent medical services provider in Spain focused on diagnostic imaging services, with 33 centers and 3 mobile units across 7 Spanish regions. Q Diagnostica operates MRI, CT, PET-CT scanners and many other diagnostics systems and employs 430 professionals - 120 of them being radiologists, performing more than 400,000 tests/year. Commenting on the acquisition, Dimitris Moulavasilis, CEO of Affidea Group, said: "Adding Q Diagnostica to Affidea's network and entering the Spanish market is proof of our long-standing commitment to deliver our unique value proposition and further expand the provision of high quality outpatient care services for patients all over Europe. Q Diagnostica is a business with great growth potential and a strong professional reputation in Spain. We look forward to tackling the next stage of its development together. I am pleased to welcome Q Diagnostica colleagues to the Affidea team and look forward to a seamless integration that will benefit our patients, our staff and all our health systems. That’s what the success of our company is built on." With the acquisition of Q Diagnostica, Affidea Group enlarges its network to 210 diagnostic and cancer treatment centers in 16 countries across Europe, with a focus on delivering timely, thorough diagnoses and high quality treatments by working only with state-of-the-art technology and experienced medical professionals. Affidea Group employs almost 4000 medical professionals, including 800 medical doctors. Q Diagnostica will initially work under the same name and Iñaki Eguía will continue to serve as CEO for Spain, providing leadership that best supports the needs of Spanish patients, the medical community, the National Health System, private health insurers and other partners. Iñaki Eguía, CEO of Q Diagnostica, stated: "Joining the European leader in imaging and cancer treatment services, both in terms of number of centres and in terms of quality, is an important milestone for Q Diagnostica. Spain is a competitive market and patients continue to demand better medical care, but we are confident about the future. We are convinced that combining medical excellence with state-of-the-art medical infrastructure and know-how is the perfect recipe for the continued success of Q Diagnostica".